Welcome to Norman Laing & Company. 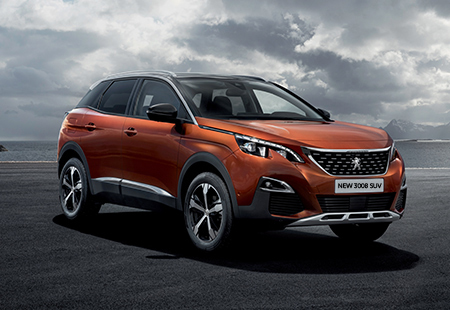 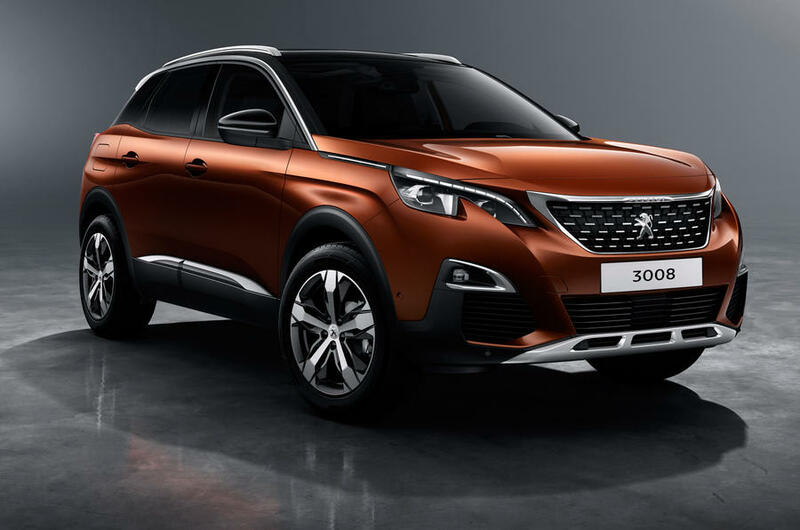 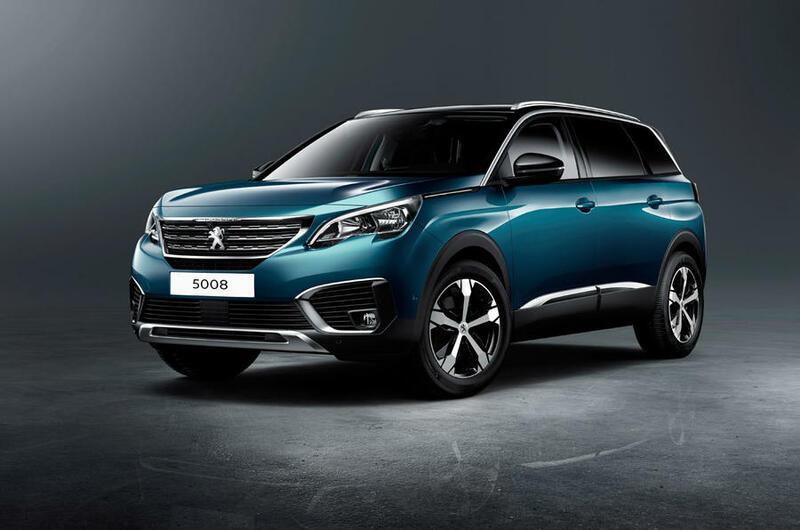 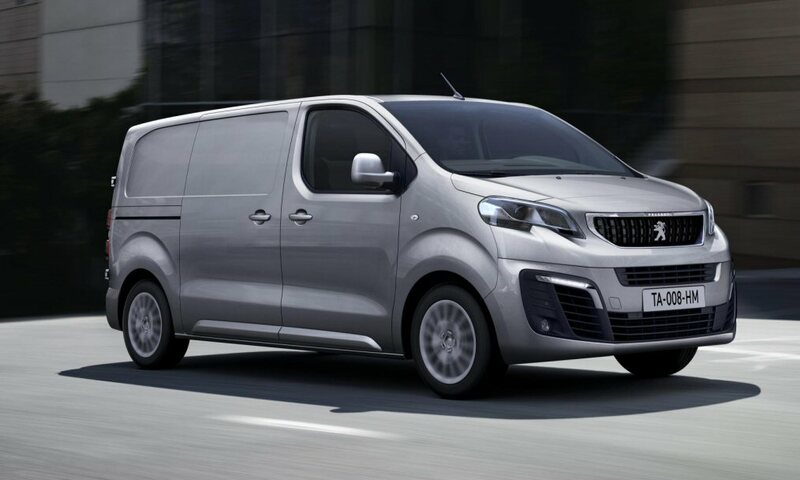 We have been authorised dealers for Peugeot in Blairgowrie and for all of Tayside and Perthshire for over 30 Years. 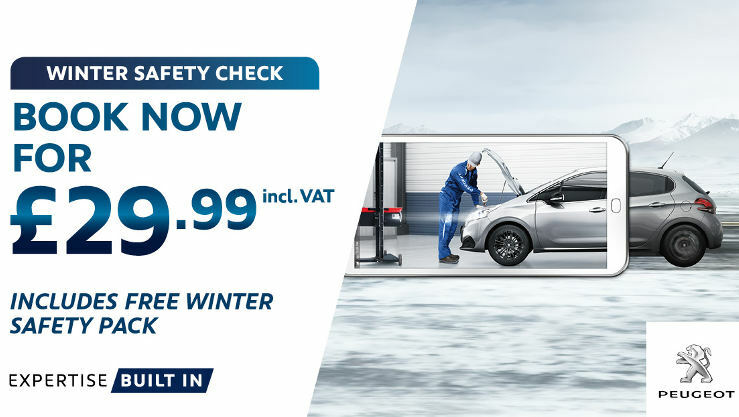 We supply servicing, bodyshop facilities and repair all makes of vehicles. 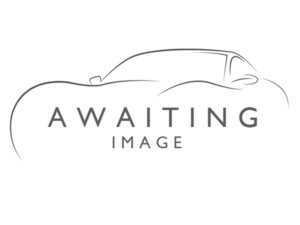 You can visit our ebay shop or like us on facebook, simply click on the links below.